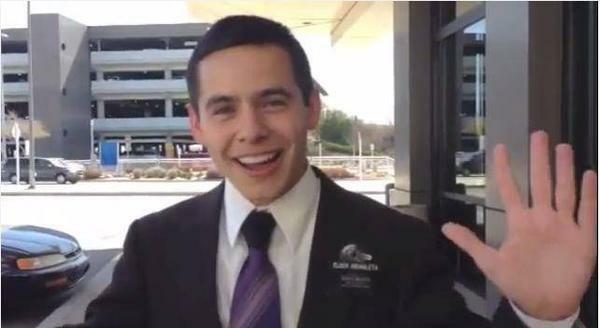 As David reminded us yesterday on his social media, it’s been a whole year since his return from his religious mission in Chile. Where he plans to go next is still anyone’s guess. I realize it’s been a while since I posted a poll, but I’m curious (for those of you still around) what your own thoughts are on David’s possible music career. "Now ye may suppose that this is foolishness in me; but.. I say unto you, that by small and simple things are great things brought to pass"
Idol Just Had a “Moment” Tonight! When was the last time we had a “moment” on this show? Hmmmm, was it when we saw THIS? Didn't think I would see such a white Nashville. All this snow shoveling makes me feel like I'm right at home, though.